Chinese Culture Brush Elements - Free Photoshop Brushes at Brusheezy! Straight from the far east, this new Chinese Culture Brush Element Pack is the perfect thing to introduce your work to this beautiful society. Included in this pack are fifteen Chinese brushes ranging from ying yang symbol brushes, Chinese cranes, tea pot brushes, and more. Use these Chinese culture brushes to give your work a bit of an eastern feel. Rather have the vector pack? 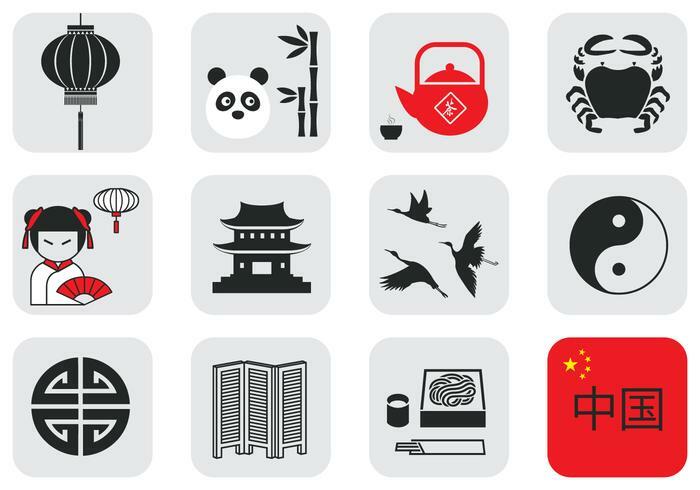 Download the <a href="http://www.vecteezy.com/random-objects/58697-chinese-culture-vector-element-pack/premium">Chinese Culture Vectors</a> over on Vecteezy!